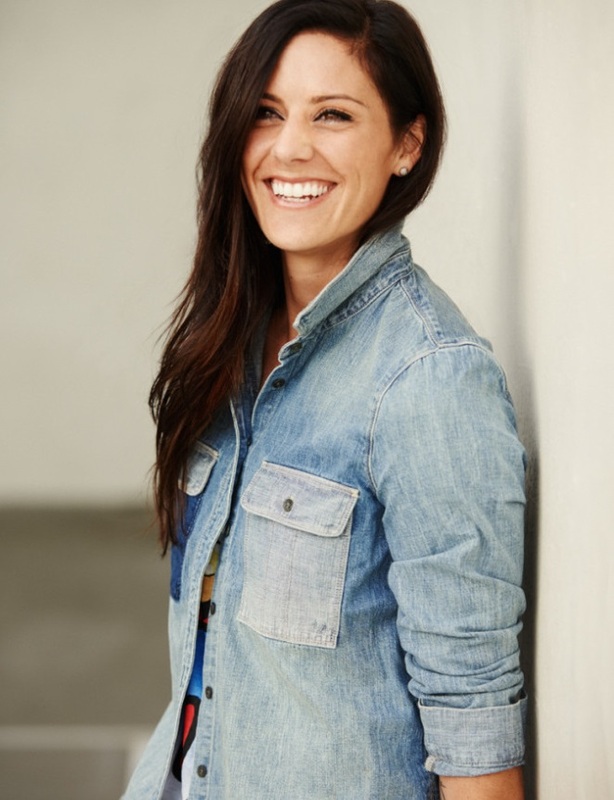 Ali Krieger is an American soccer player and FIFA Women’s World Cup champion. 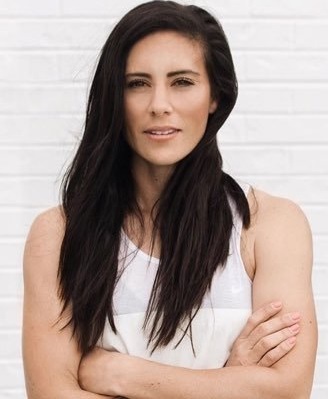 Primarily a defender, she is a member of the United States women’s national soccer team and currently plays with Orlando Pride of the National Women’s Soccer League, the highest division of women’s soccer in the United States. 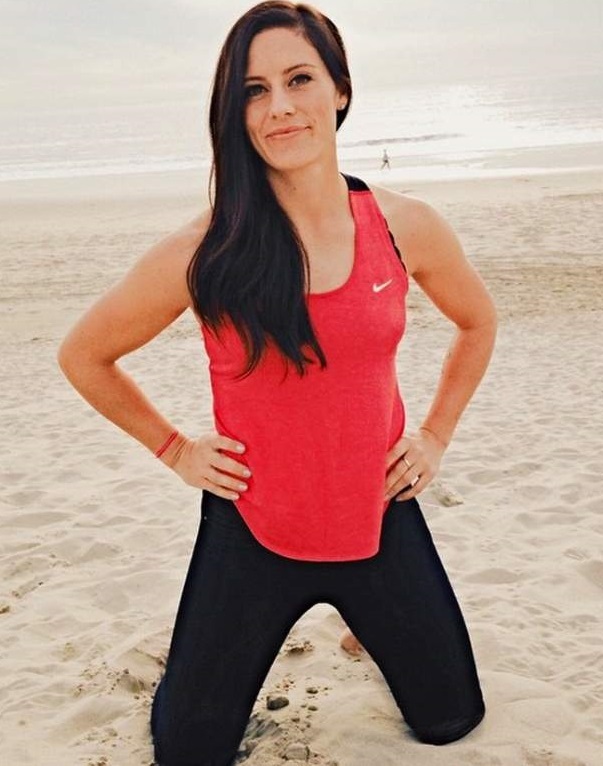 Before joining the Orlando Pride in 2016, Krieger played professional soccer for the Washington Freedom, 1. 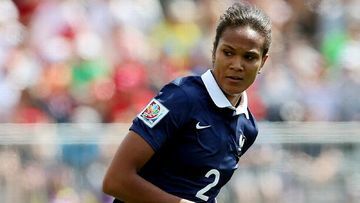 FFC Frankfurt of Germany’s Frauen-Bundesliga, Tyresö FF of Sweden’s Damallsvenskan and Washington Spirit. 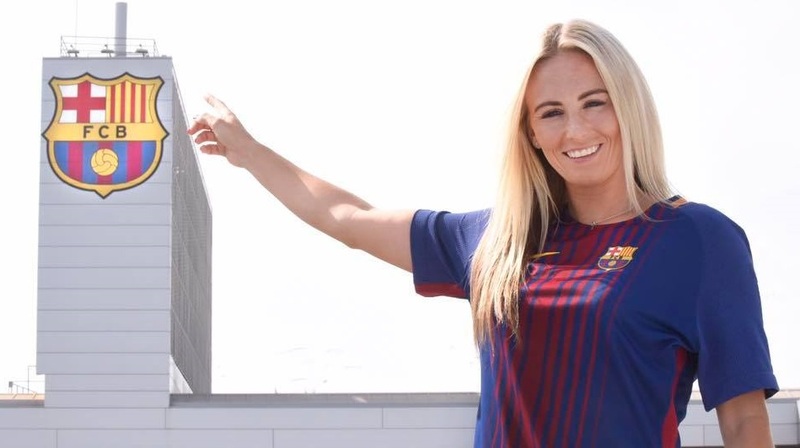 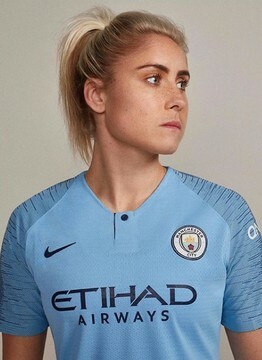 During her five years with FFC Frankfurt, she won the UEFA Women’s Champions League and was the only player on the United States women’s national team that played overseas. 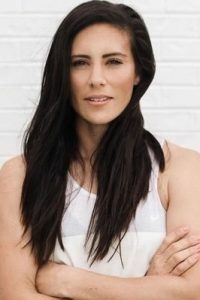 Ali Krieger was born in Alexandria, Virginia July 28, 1984 and grew up in Dumfries, Virginia. 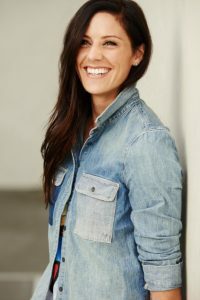 Raised in a family where both parents, Debbie and Ken, were Physical Education instructors and coaches in the school system, Ali and her brother Kyle naturally gravitated towards many sports. 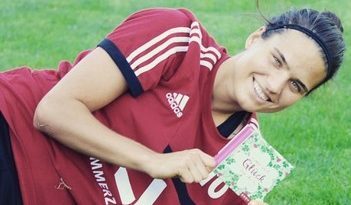 But Ali grew to love playing soccer the most. 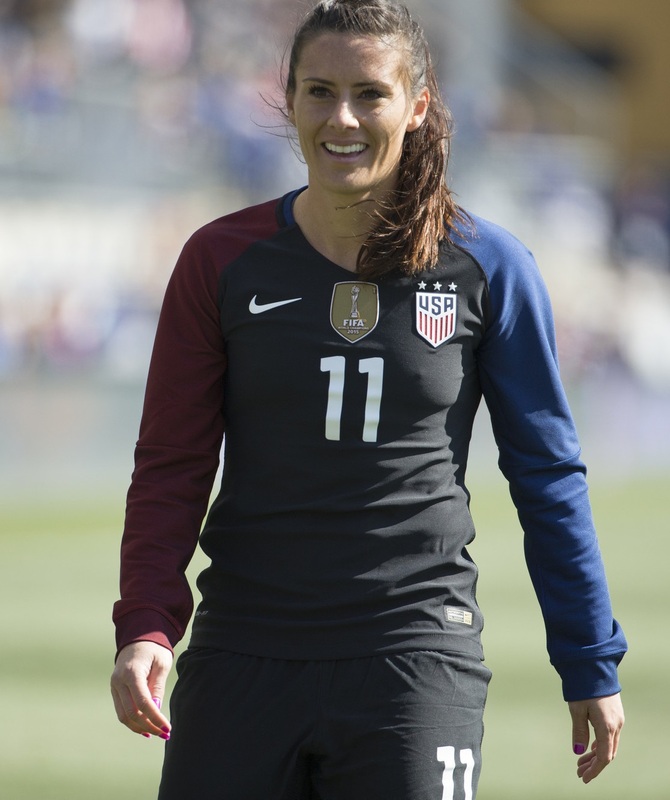 Krieger has represented the United States at two FIFA Women’s World Cups: 2011 in Germany and 2015 in Canada. 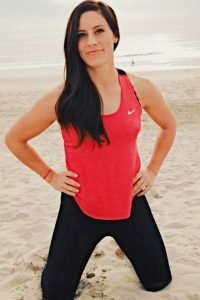 She was part of the defense that held opponents scoreless for a record 540 minutes and helped lead the United States to become 2015 FIFA Women’s World Cup champions. 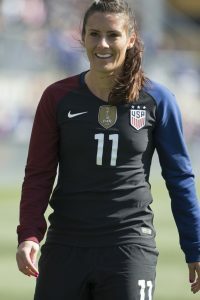 She started in all seven matches for the United States in the 2015 tournament, and she played every minute of all six United States matches at the 2011 FIFA Women’s World Cup.